Thank you for this, Deborah. 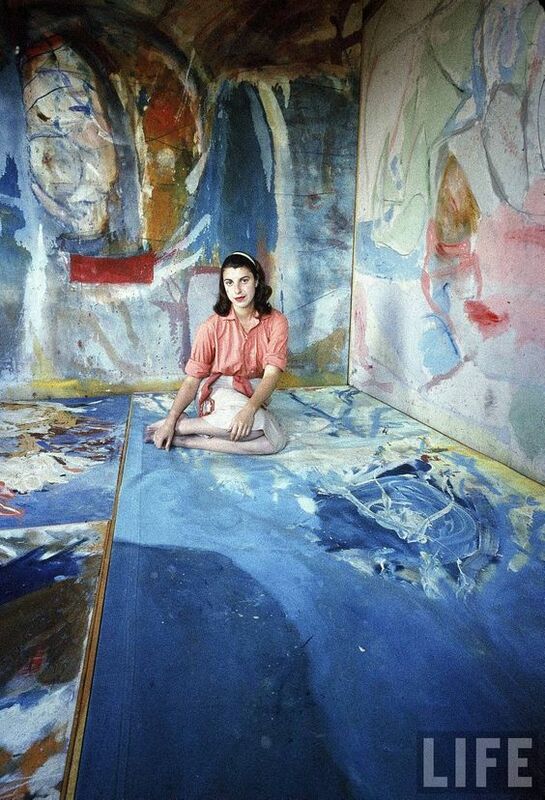 I am so inspired just looking at that photo of Helen Frankenthaler surrounded by her art. And the quote by Clarissa Pinkola Estes is the perfect description of what happens to women artists if we let it. I am widowed now, and literally could have the whole house for art if I wanted (although my husband was completely supportive and saw me take over the living and dining rooms a few years ago at one house we lived in.) Society isn’t always so supportive. Here’s to creating! I’m so glad it inspired you too, Martha. How wonderful your husband was so supportive. Mine is too. I think I set my own limitations on what I do or don’t do. Some inner, resistant barrier that I am constantly pushing against. Maybe it’s always this way. 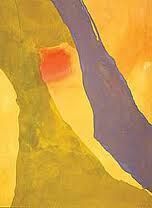 I haven’t read about Frankenthaler’s life, but she probably had to push through those barriers too, whether from society, as you say, or within herself. Thanks, Deborah, for the great reminder from Clarissa Pinkola Estes. I am taking it to heart. You are welcome, Catherine. I’m taking it to heart too. Hugs to you too, Jane. I agree wholeheartedly, we need to honor our creativity. remember when you were sailing. sometimes you do what you have to do before you can do what you want to do. I don’t think it’s just a woman thing. I often only do my art as a personal reward after all my chores are done. if not, sometimes I find they can interfere with the creative moment (both positive and negative); however, that too is not carved in stone. whatever works. everyone plays these life games with themselves and it’s all about the game being played right now in your life (some more real than others). this reader enjoys your commitment, or just not having to go too long without hearing from your blog. I love what you say here, zk. I do think that way sometimes, that everything unfolds the way it’s supposed to, and what comes before feeds what comes after. Our whole life experience goes into our art. Glad to hear too it’s not just a “woman’s thing,” the need to attend to what we see as our “responsibilities” before we allow ourselves to “play.” Thank you so much for that sweet compliment too. This is an incredible picture of her. I’ve been interested in her work and life in the past but haven’t followed up to know more. I’m always intrigued by the life of artists. Deborah, your posts are always wonderful, this is another one. I appreciate your themes and focus, I always find that your writing nurtures my creative practice. I hope your endeavors are immersing you and going well. Valorie, that means so much to me. Your blog feeds me as well. 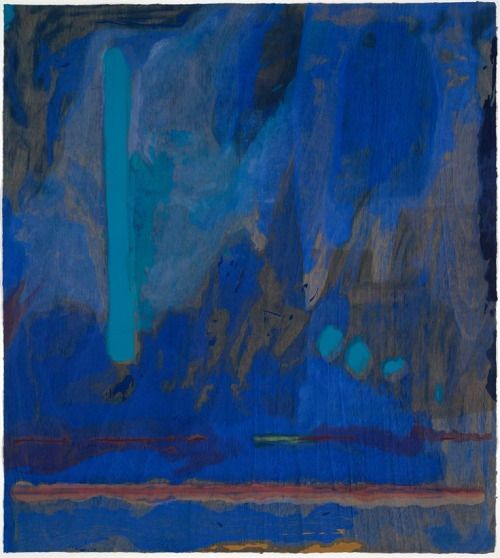 I need to read up on Frankenthaler. I’d like to know more about her life and career as well. It’s beautiful work from such abandonment to and immersion in her art. 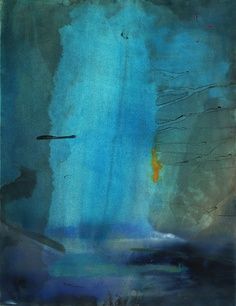 Oh to have a fraction of Helen Frankenthaler’s ability to let herself go like this, never mind her talent! I keep putting off doing art because I’m so many years away from it that it feels like starting again. But when I see the lovely images you share here (and others I pin to my arty boards on Pinterest), it whets my appetite to begin again. I have the same struggle between painting and writing too, Joy. Writing has always been my first love, and probably will remain so, but painting is a fierce competitor. Pinterest feeds my desire to paint more too. I hope you will be able to get back to your art in June. I’ll be taking a bit of a break around then too. I love this post – the words, the art, the inspiration. Thank you for sharing. You are welcome, That makes me happy. I love this! I always fight the battle between helping others, and taking care of my family and getting to work in my studio. But I feel at peace in my studio. And the days I am covered in clay feel I feel fresh and alive. I am totally keeping the image of her and her art in my heart to motivate me to sneak down in my studio before I do all of my other work! I admire Helen’s work and her process. 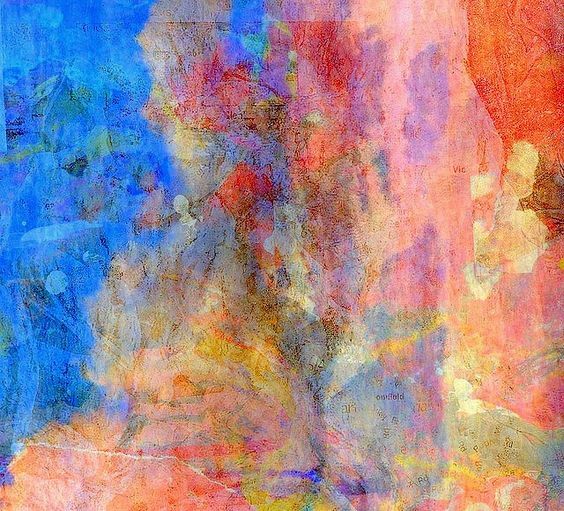 She threw herself into her paintings. As women artists, we must give ourselves grace and permission to leave the busy work behind. It will always be waiting. We have to keep our passions burning, lest they go out. Thank you for sharing. This 1956 Life cover photo by Gordon Parks is one of my favorites!